With the Weston A. Price Foundation’s Regional Wise Traditions Detroit Conference a week away, the Appropriate Omnivore interviews Kelly the Kitchen Kop, a Michigan native who will be speaking at the conference. 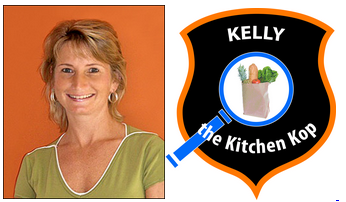 Kelly’s presentation is on bringing your family from junk food to real food. Kelly explains what she defines real food and junk food and how the transition has been for everyone in her family. Kelly also explains exactly how she became the Kitchen Kop, how she got involved with the Village Green Network, and her experience being a co-leader for the Grand Rapids Weston A. Price Chapter.